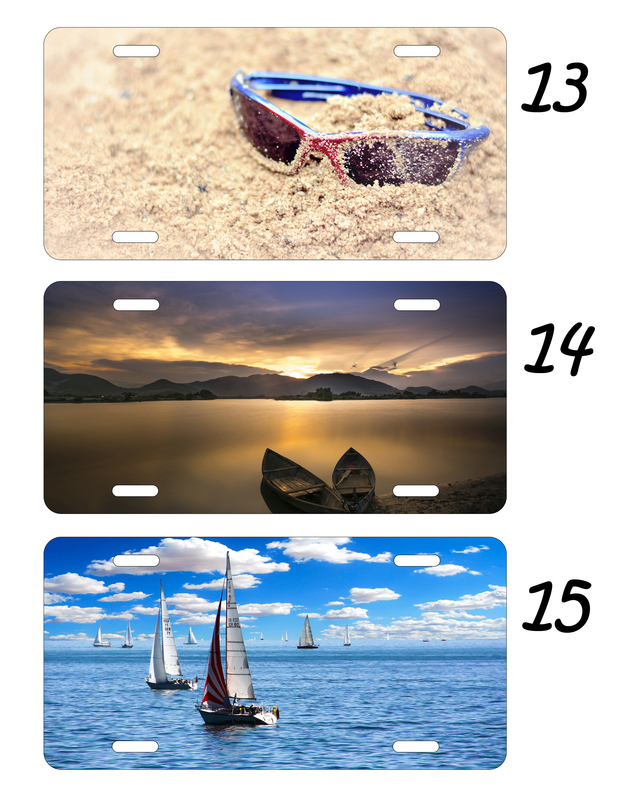 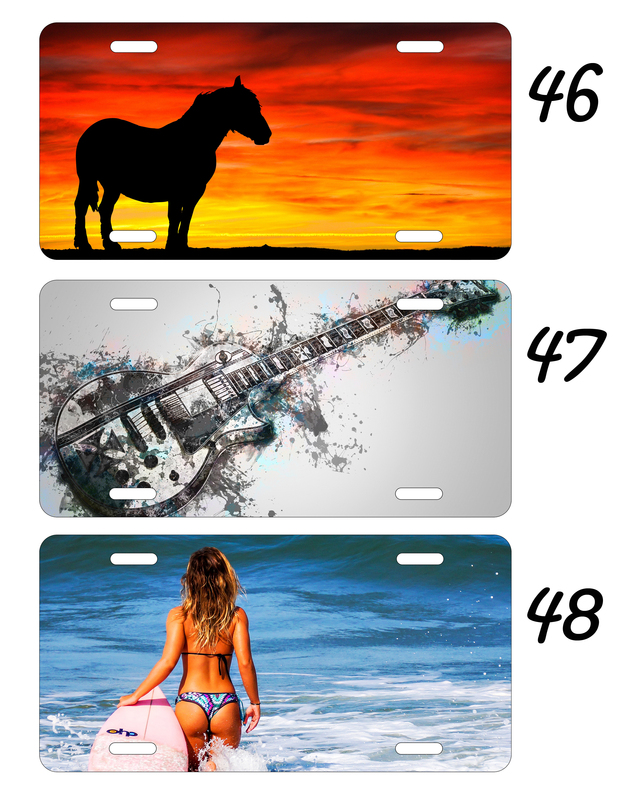 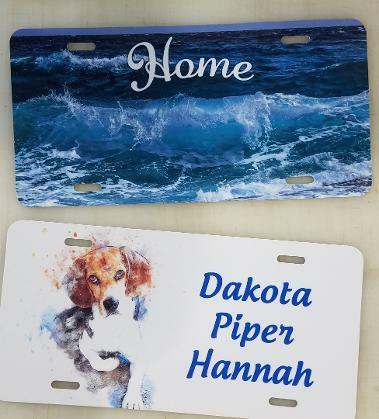 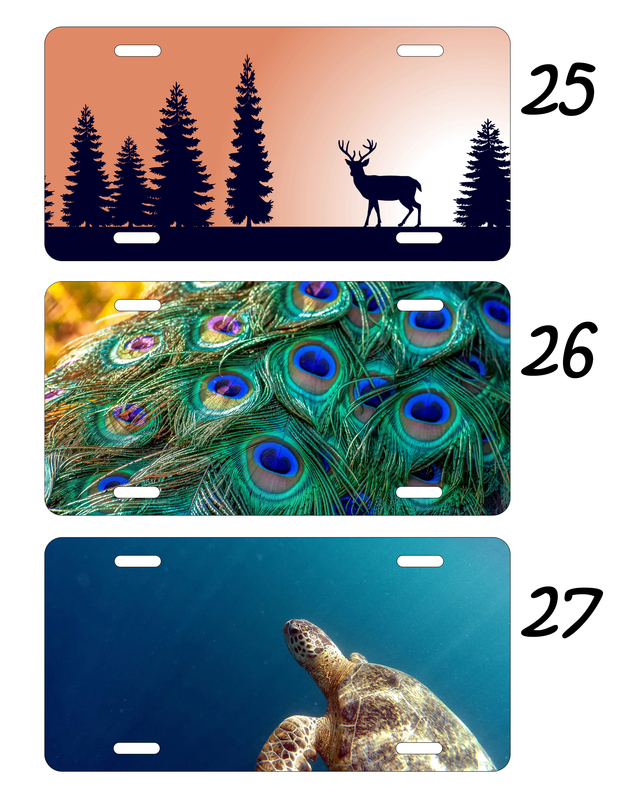 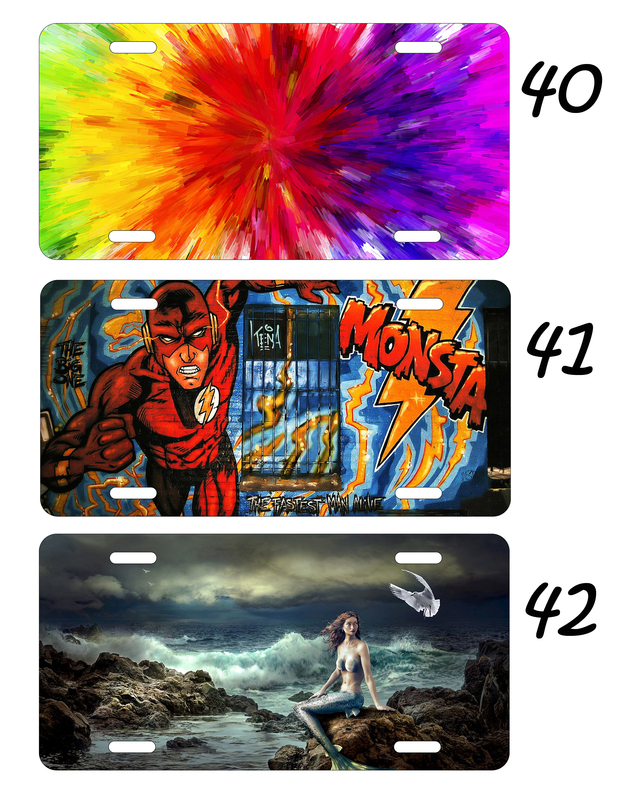 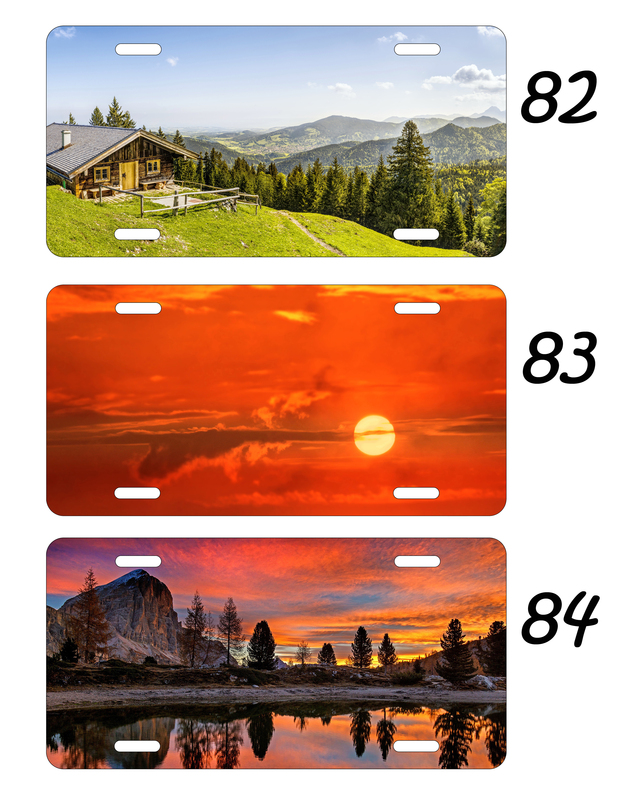 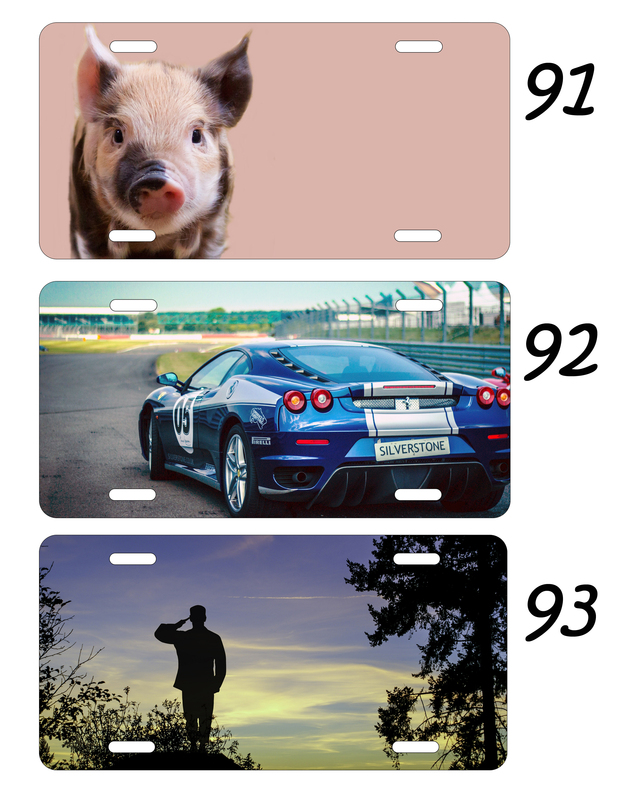 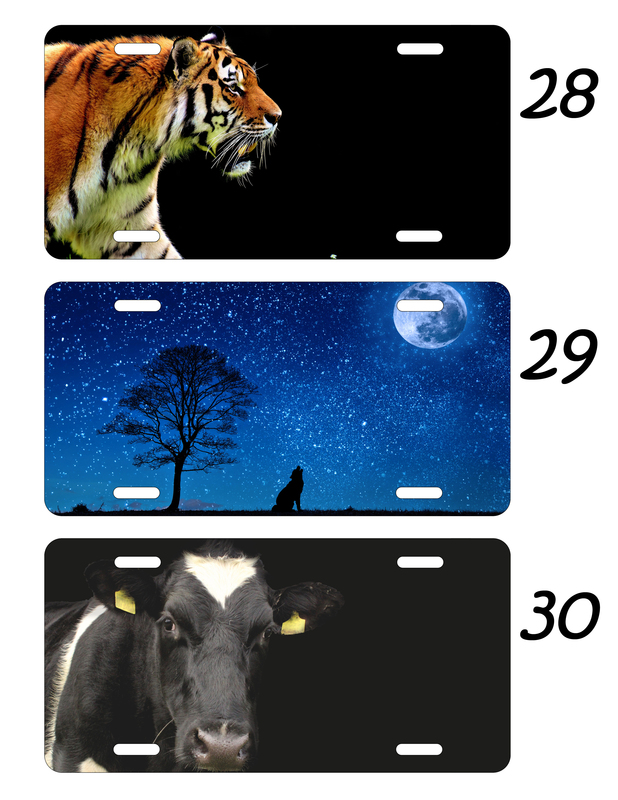 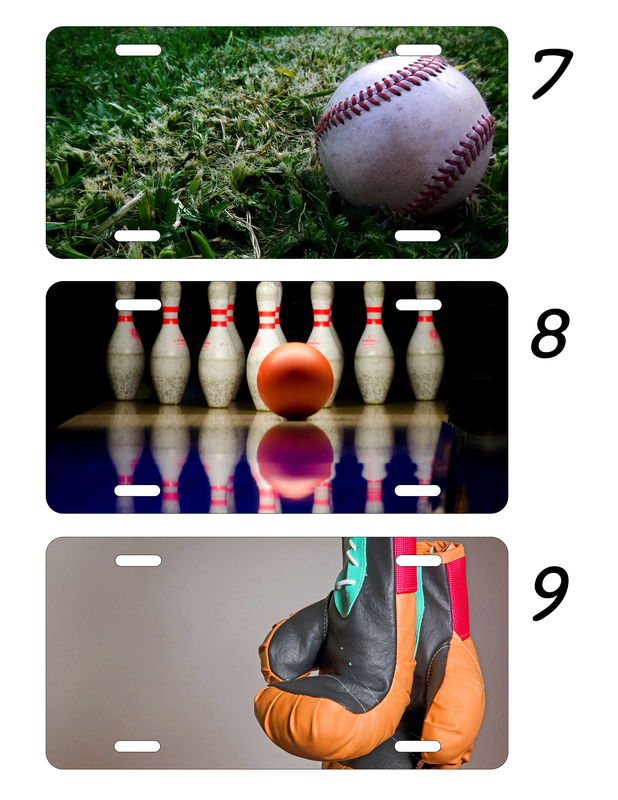 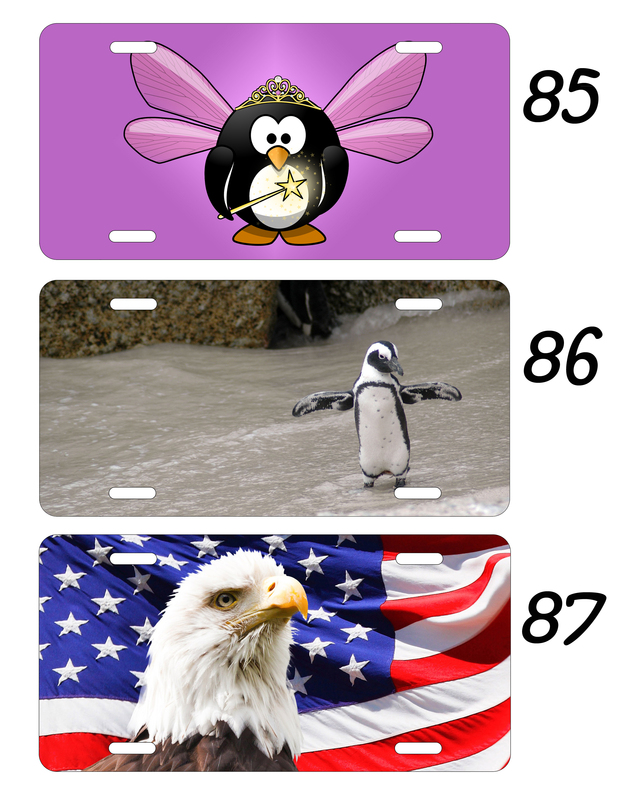 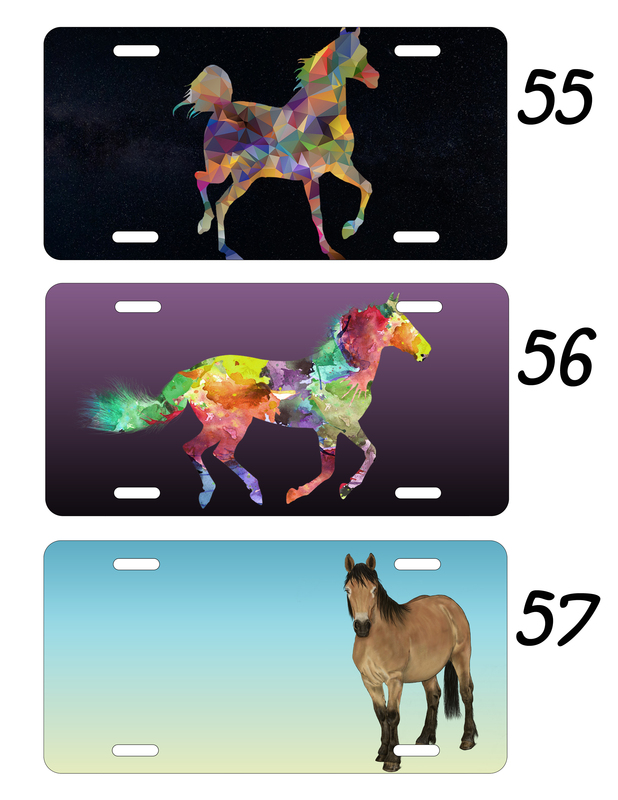 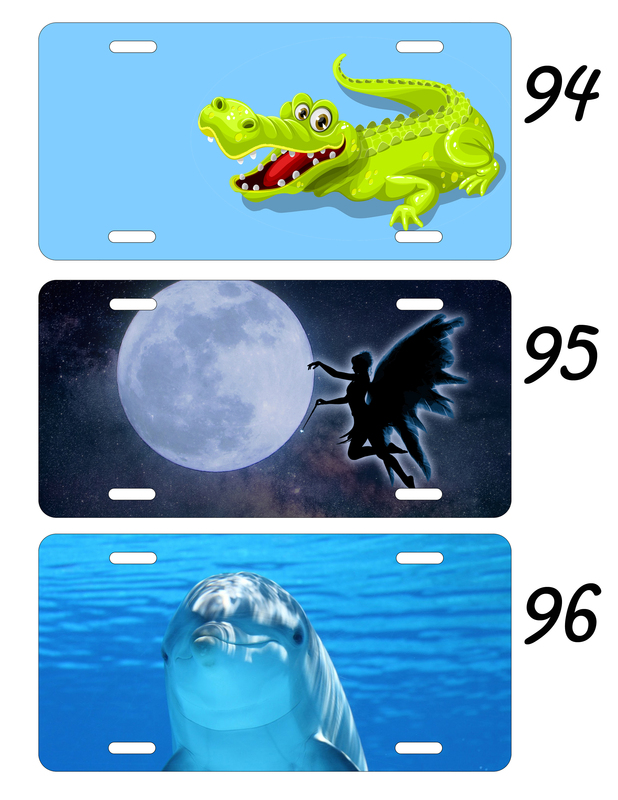 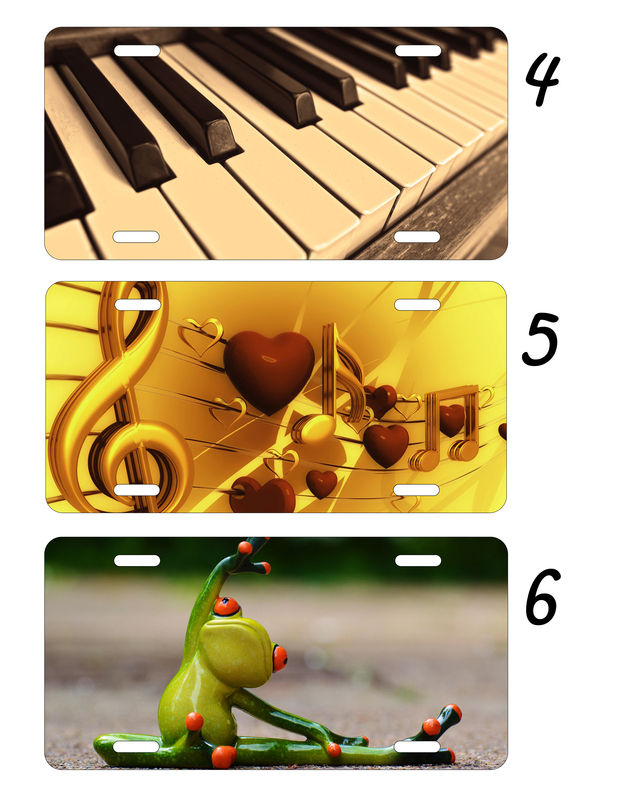 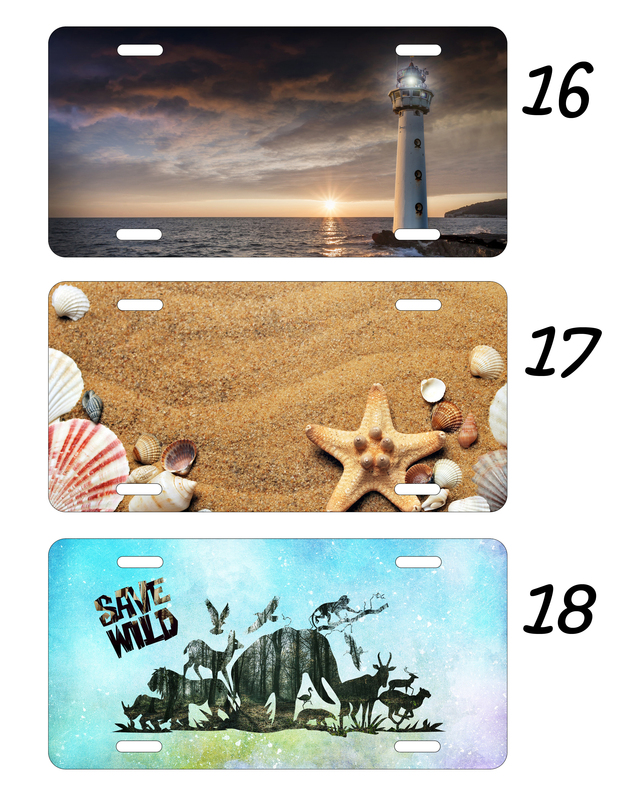 Custom license plates are made using printed vinyl with a UV laminate, applied to an aluminum plate. 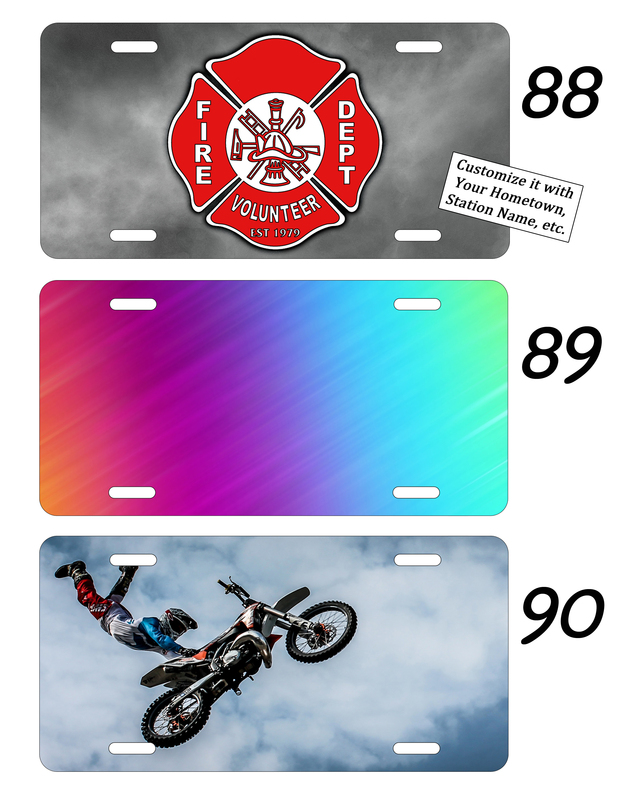 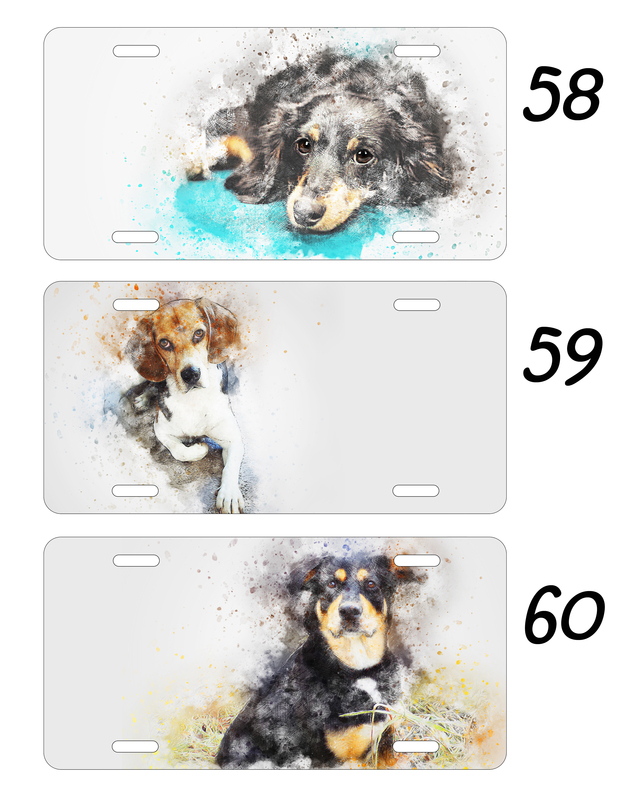 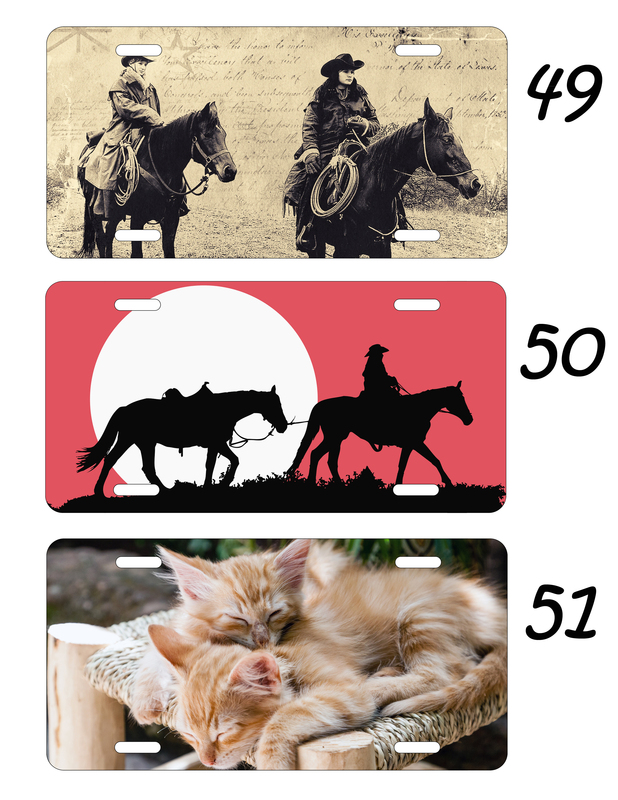 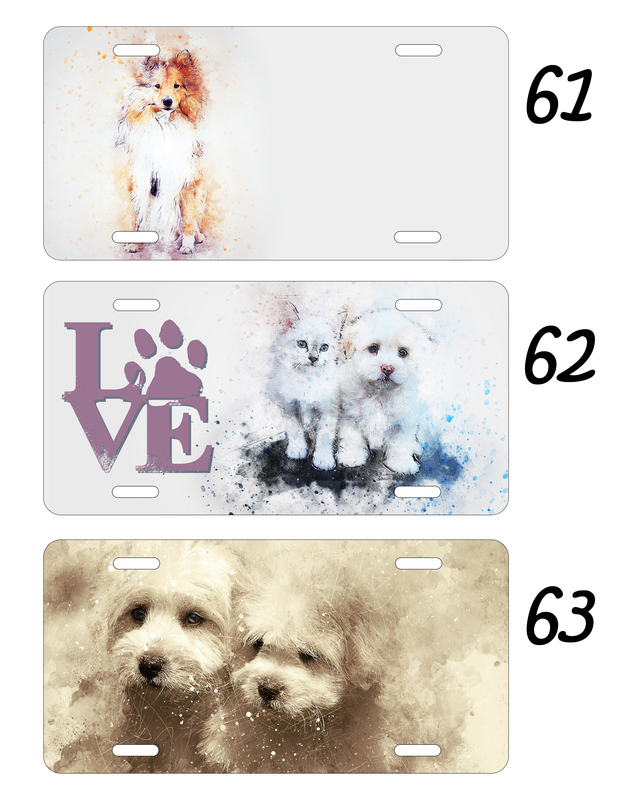 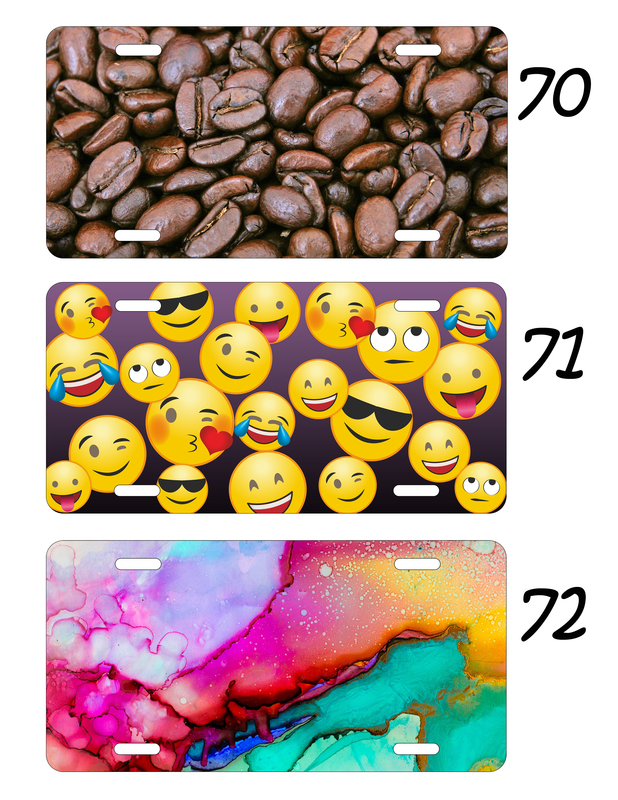 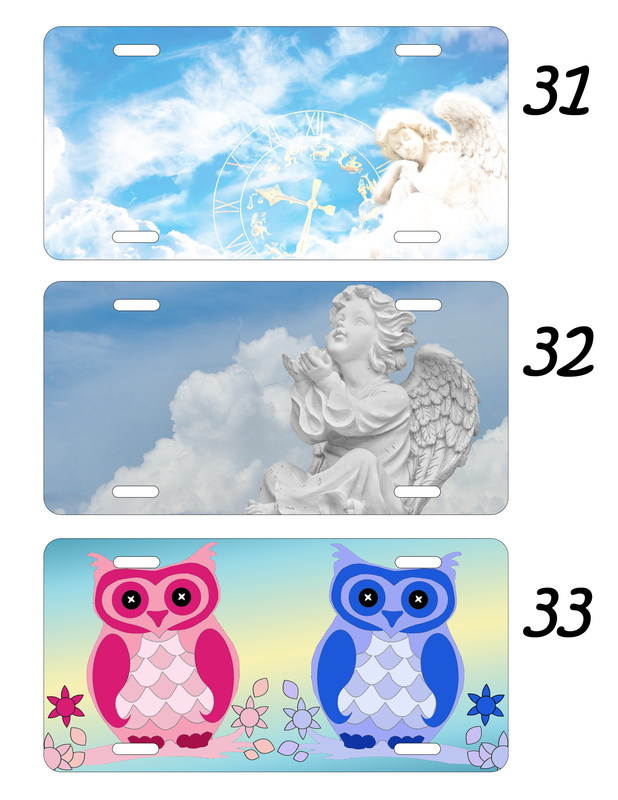 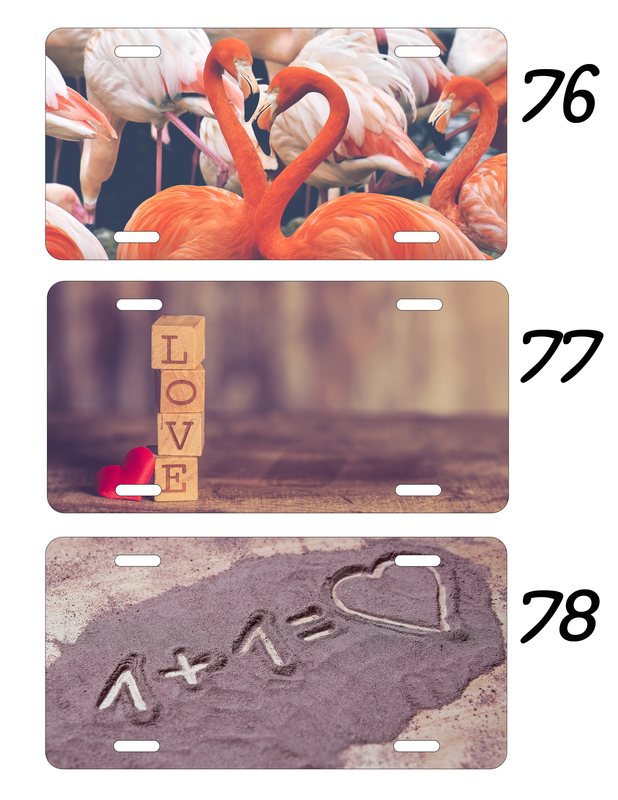 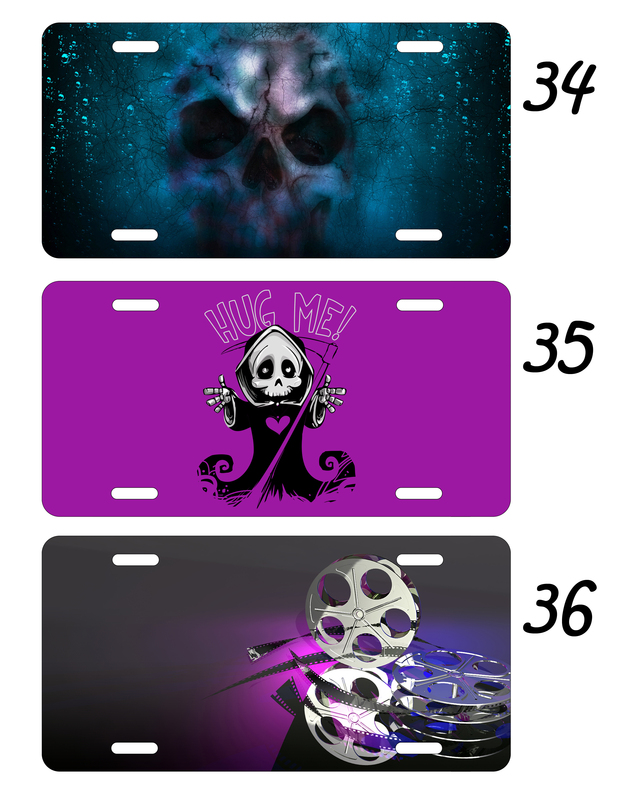 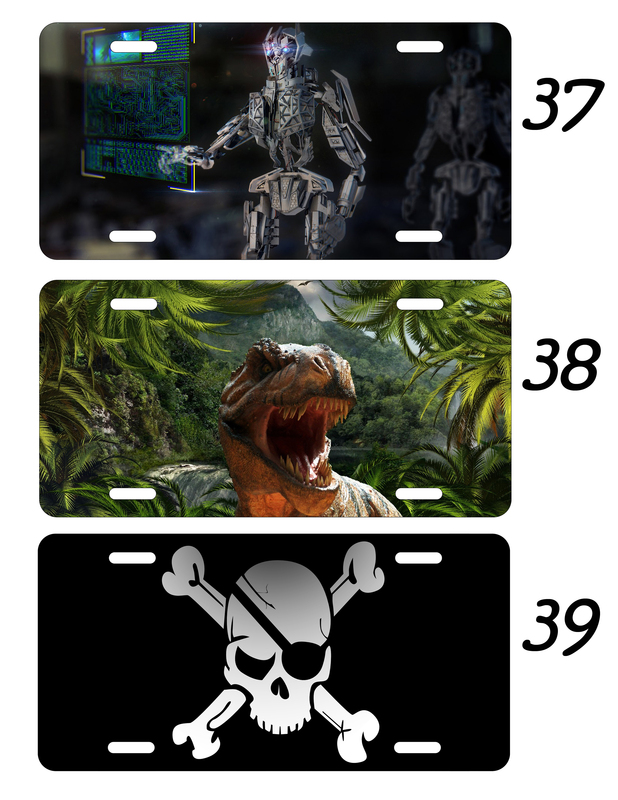 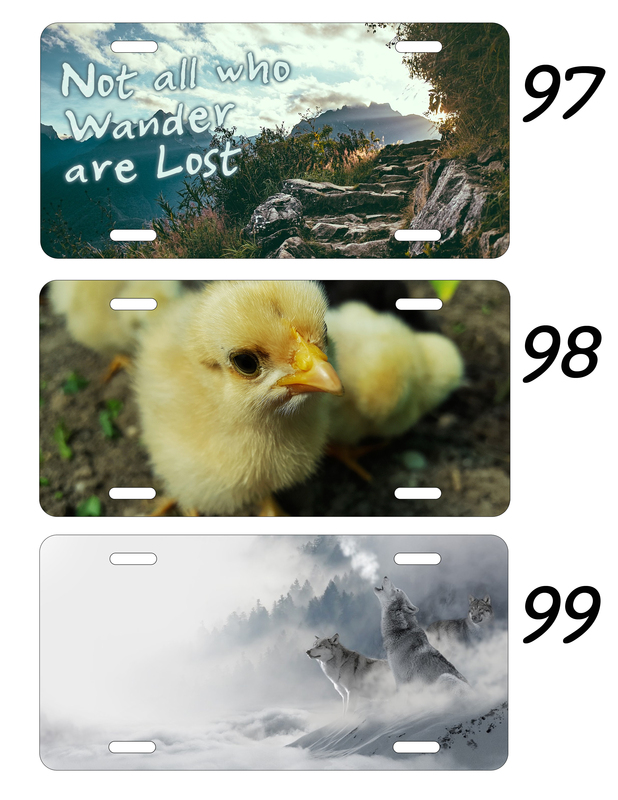 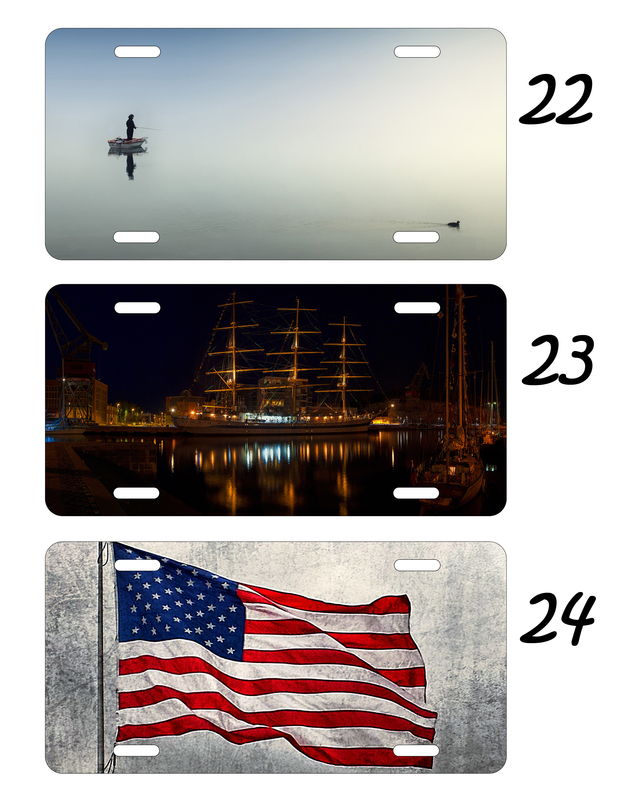 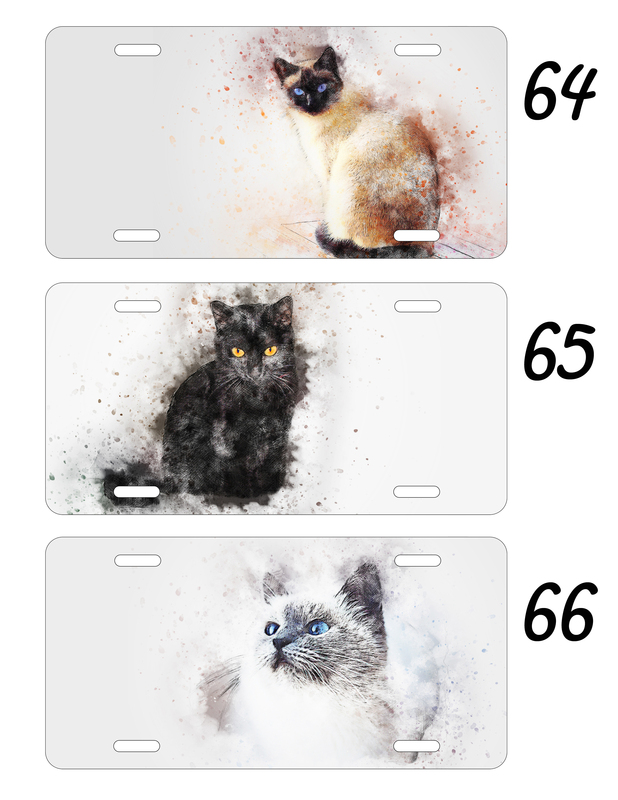 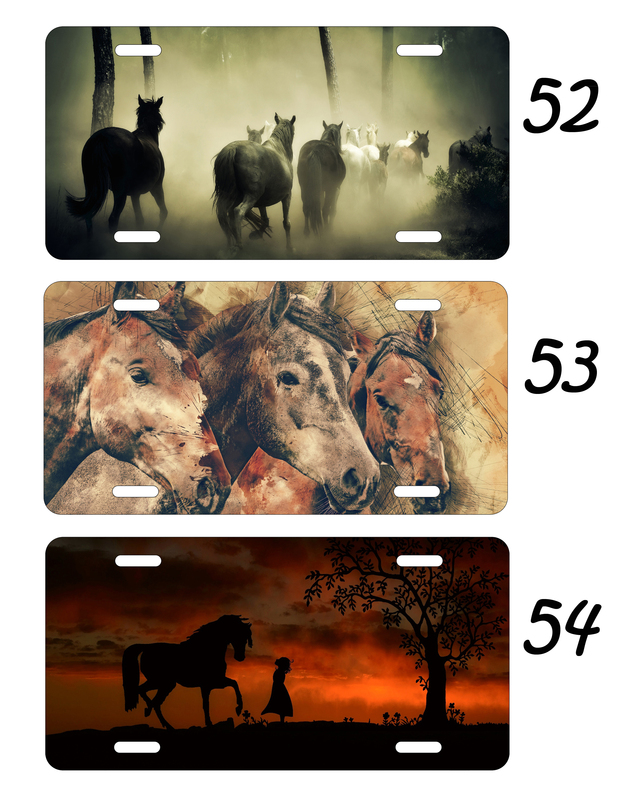 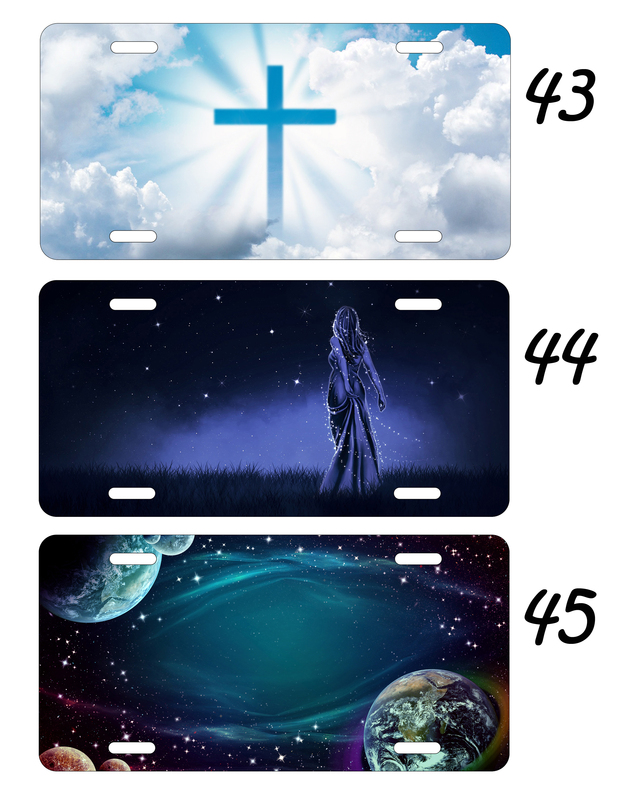 Plates are $28/ea , with no extra charge for custom text or images. 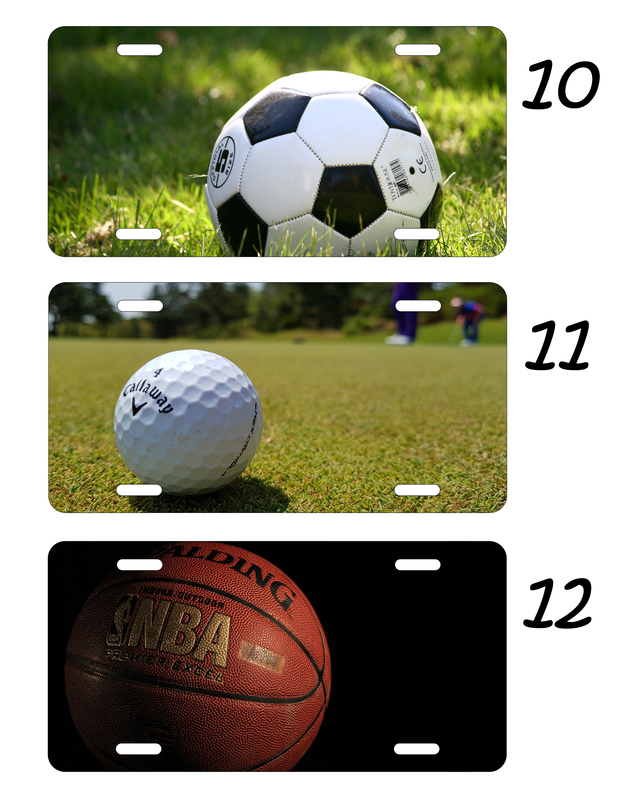 For your convenience, we do accept payment by phone. 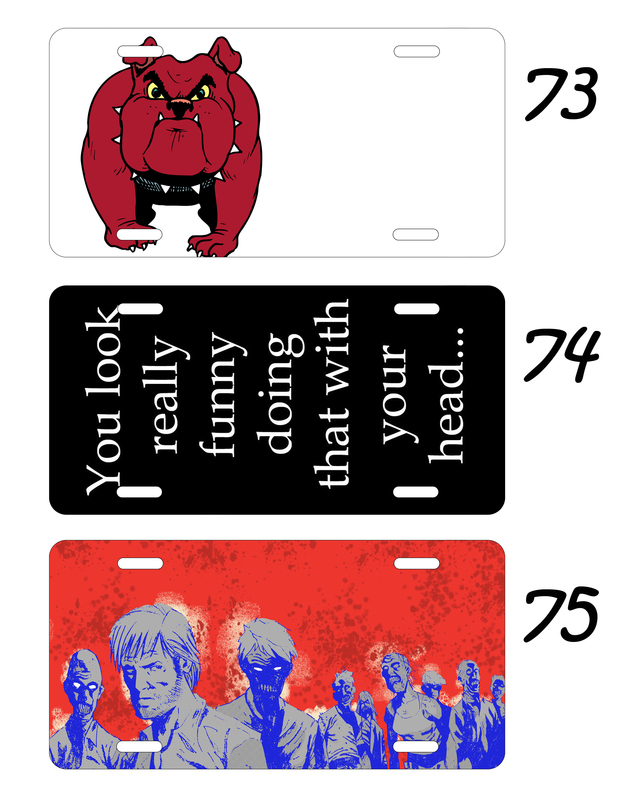 You can use the form below to start your order. 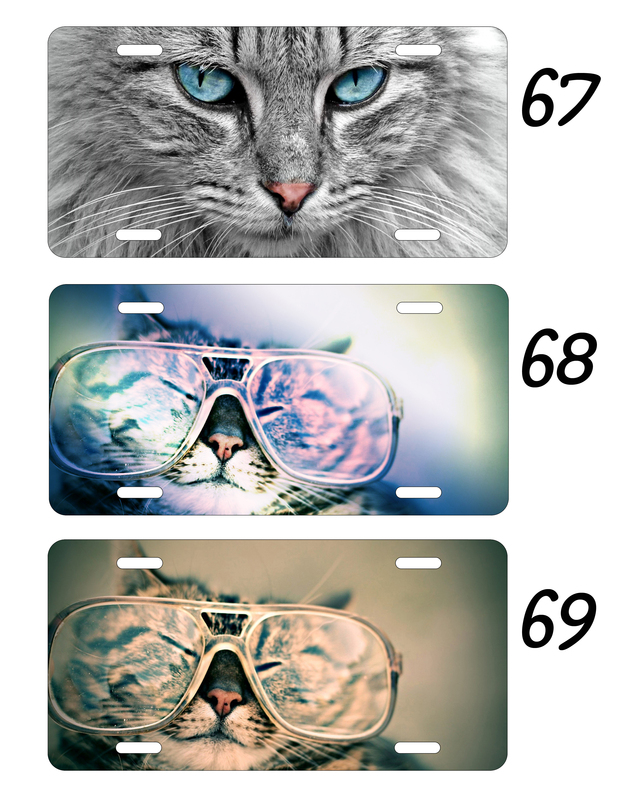 We'll email you a design proof for approval before we print. 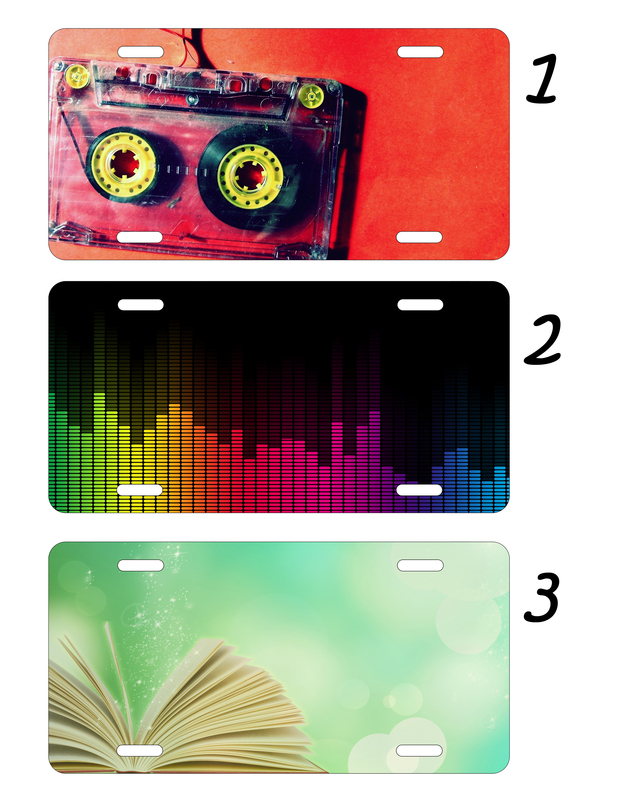 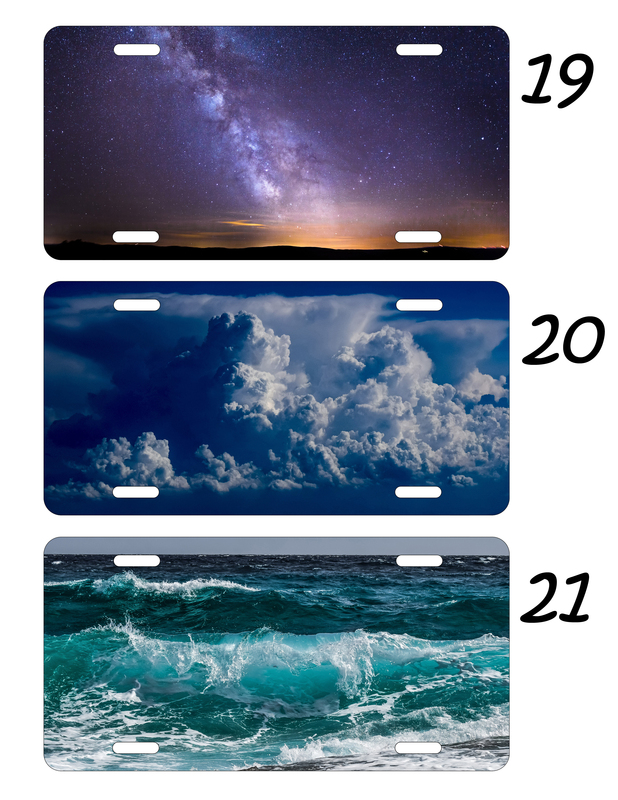 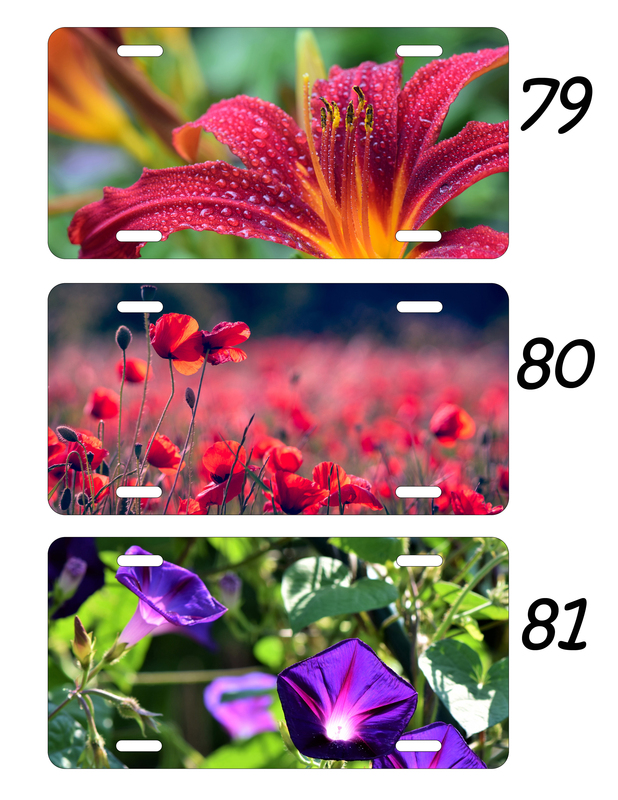 Current stock backgrounds/designs are shown below this form.